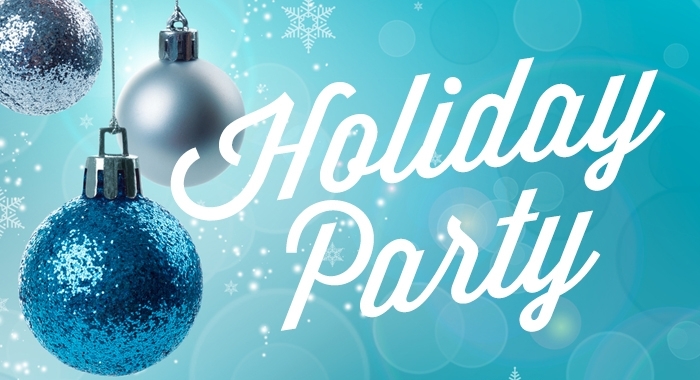 We are happy to announce that the Cincinnati Paralegal Association will be holding our Annual Holiday Party on Tuesday, December 18, 2018 from 5:00 pm to 8:00 pm at the Renaissance Hotel | Burnham Hall. Our sponsor for this event will be SpliceNet. Hot and cold hors d'oeuvres will be served and a cash bar will be available. Entertainment will be provided by Chandler Carter, an amazing local artist that you won’t want to miss! We will also be hosting our third annual charity auction and all proceeds will be donated to the Yellow Ribbon Support Center, a non-profit organization founded by the family of SSG Matt Maupin, that supports our military by sending care packages to our troops overseas, provides post-secondary scholarships in the memory of fallen heroes, assists returning vets seeking employment and raises awareness about our troops. Please feel free to invite as many guests as you would like, but please make sure to register online or email your RSVP(s) to Amanda Mosbaugh at amanda.mosbaugh@aldersonreporting.com. We are looking forward to an amazing holiday party this year and we hope you will be able to join us! !